Let's bridge IT | CyberForum e.V. Let’s bridge IT was founded by Ms. Iris Becker in Freiburg in 2000 and specializes in recruitment of Indian IT professionals in German companies and implements several offshore projects with “handpicked” Indian partners. In January 2013, the City of Karlsruhe signed a Memorandum of Understanding with the Mahratta Chamber of Commerce, Industry and Agriculture (MCCIA) in Pune and we were chosen to officially represent the City of Karlsruhe in Pune. As a result of this, the Marketing and Cooperation Office was set up in Pune to foster a closer cooperation between the two “Smarter Cities”. The areas identified were: Information and Communications Technology, Renewable Energy, Automotive (e-mobility), Creative Arts and Education. With an enriching and vast experience of over 25 years, we have an advantage to successfully operate and bridge the gap between both the cultures. 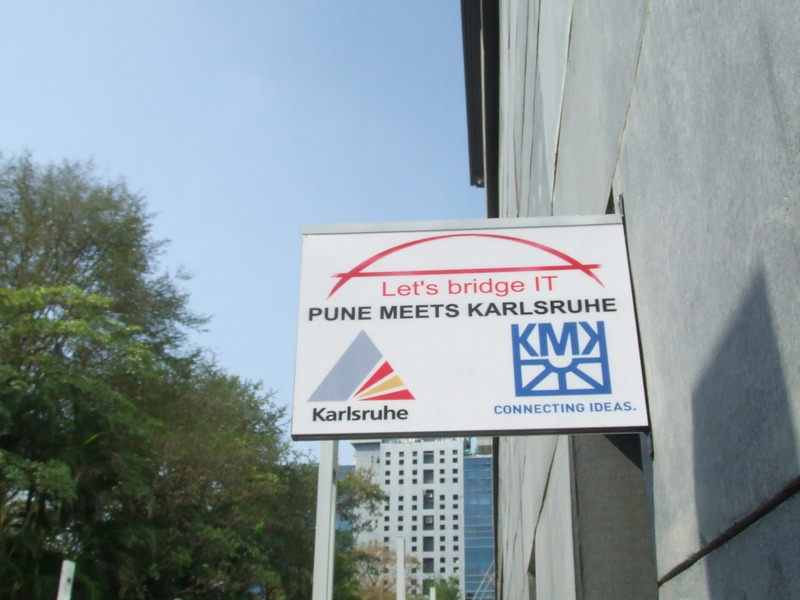 Predominantly, we position ourselves as a “Gateway to Karlsruhe” for companies in Pune and facilitate “Matchmaking” opportunities for companies from the Technology Region of Karlsruhe in Pune. We link and support companies interested in collaborations, help their positioning in German Market and try to create mutual beneficial synergies. Since January 2015, the states of Maharashtra and Baden- Wurttemberg have entered into an agreement to promote business cooperation. This has opened up several avenues for us as Karlsruhe is the only city in Baden- Wurttemberg to have a permanent presence in Maharashtra through our office.